At the YMCA's Patri-Tots Learning Center the children fill their days with fun, adventure and quality child education. The centers are licensed by Job and Family Services and are located at Central Campus and North Campus Each location serves children 18 months through five years of age and are full-day child care programs open five days a week. The Patri-Tots Learning Centers are open to students, faculty, staff and the community. Learn more about the centers and the services they provide. The parent handbook provides class schedules, fee schedules, policies and much more. In the past four years, the Patri-Tots Learning Center on North Campus has received six 100% Compliance Ratings on their state licensing inspections. The Patri-Tots Learning Center on Central Campus has received two consecutive 100% Compliance Ratings. In recognition of excellence and an ongoing commitment to children, the Patri-Tots Learning Center on North Campus has received a Four-Star Step-Up-To-Quality (SUTQ) renewal award from the Ohio Department of Job and Family Services. The award is presented by the ODJFS Bureau of Child Care and Development which is the state agency responsible for licensing and promoting high standards among Ohio’s early care and education programs. The Patri-Tots Learning Center on Central Campus has received a Two-Star SUTQ award. SUTQ is a voluntary, five-star quality rating system created to improve the quality of early care and education programs in Ohio. Programs can earn a one-, two-, three-, four-, or five-star rating by meeting the quality benchmarks for the state of Ohio. Each star signals a higher standard of staff qualifications and planned early learning activities. Watch your little one celebrate their first graduation! For more information on the ceremony, please contact Angie Brown at 800.628.7722 x2629 or abrown@cincinnatiymca.org. 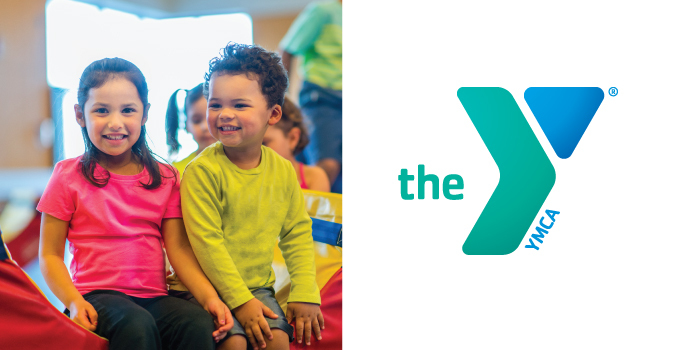 For more information on the ceremony, please contact Kristy Warner at 800.628.7722 x4629 or kwarner@cincinnatiymca.org. For more information, please complete and submit this form and we will get back with you as soon as we can!